Are you ready for the big game this weekend? 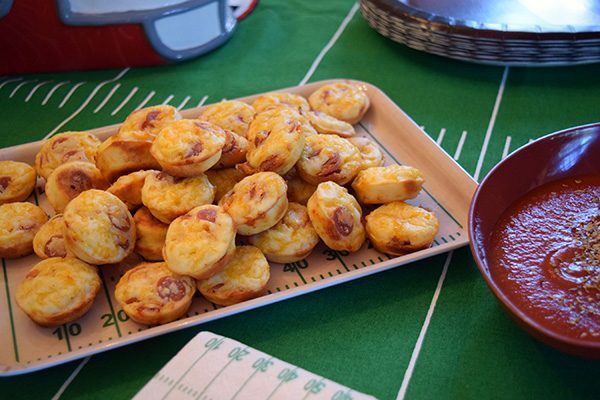 Whether you prefer the Kitten Bowl or the Super Bowl, you must have some treats to share. I will admit I don’t often watch the Super Bowl however with Atlanta in it, I might just tune in this year. I think there should be more “Bowls” of things I’m interested in. Maybe I would watch more intently. Let me think…my most interesting Bowl would probably be flute players. Here they are in the huddle before the kickoff. My next favorite Bowl would be a Golden Retriever Bowl. Princess and Duke would have been happy to carry the ball to the end zone. Getting the ball back from them would be a different matter. 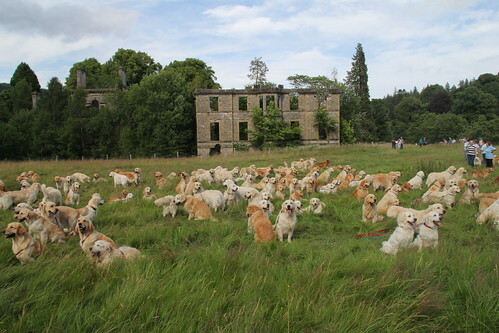 Here are 222 other retrievers limbering up for the big game. 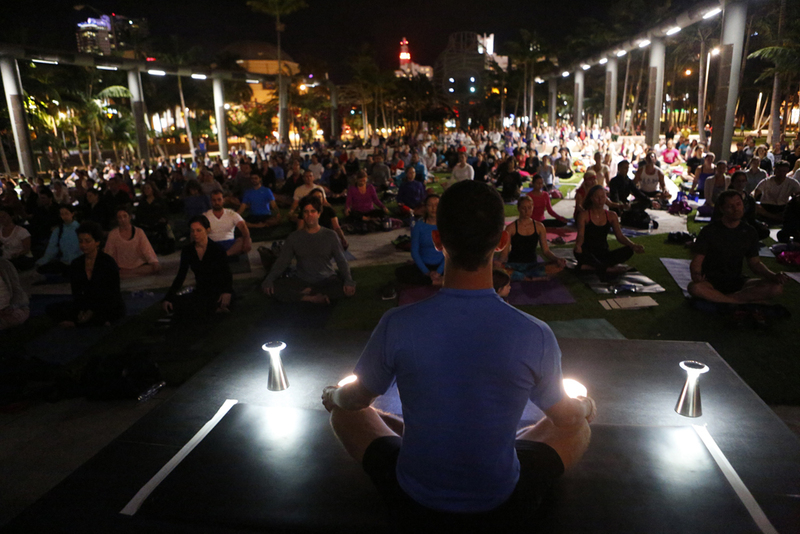 My third favorite Bowl would be a Yoga Bowl. No head injuries, no quarterback sacks, and probably no viewers either. What’s your favorite Fantasy Bowl? Whatever it is, you might want to try this Pepperoni Puff recipe. It was a snap to make and very tasty for any occasion. Combine flour, baking powder, milk, egg and cheese; mix well. Stir in pepperoni. Let stand for 10 minutes. 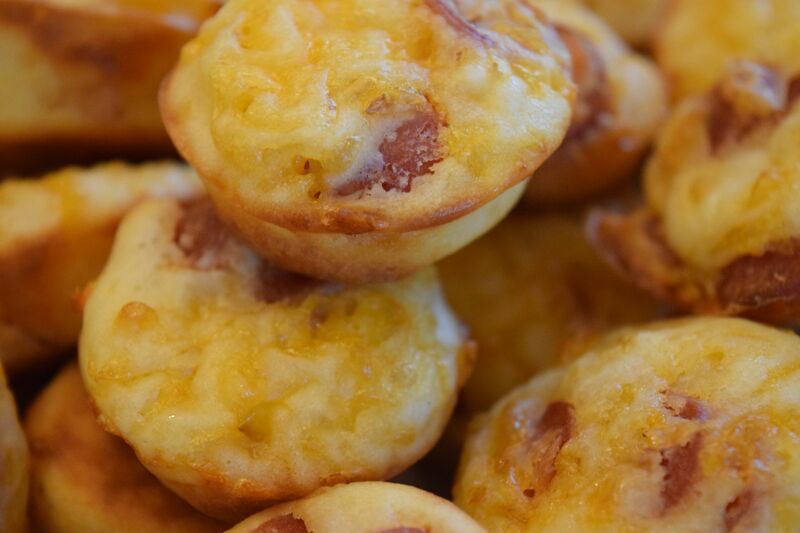 Spoon into greased mini muffin cups, filling 3/4 full. Bake at 350 degrees for 20 – 25 minutes until golden. Serve with warm pizza sauce. Makes 18. To keep the puffs warm for serving, use a crock pot on low or a heated serving tray. More tasty food on its way! This post brought back sweet memories from high school of Princess and Duke in the 442! And, the snacks sound yummy! I’m going to make them this weekend. We had a LOT of fun in that old car! And I will forever miss my dogs. They were my first pets.